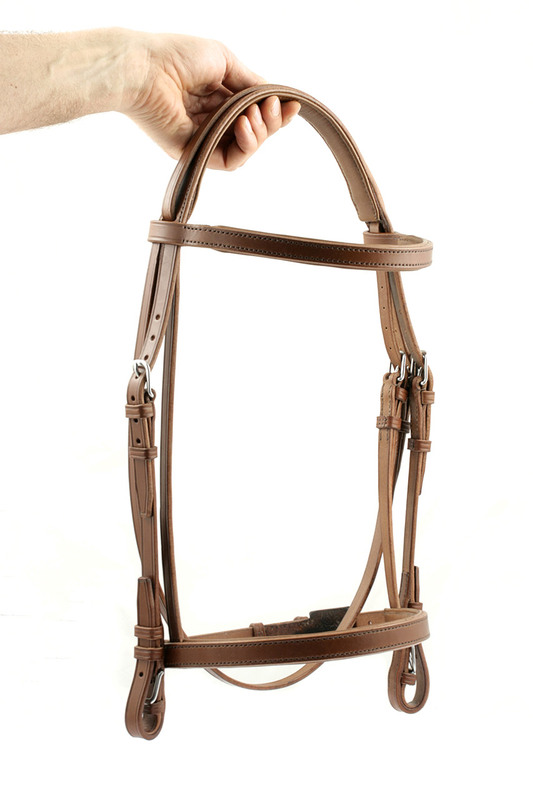 Here's a new custom bridle made in conker leather with padded parts, size full. 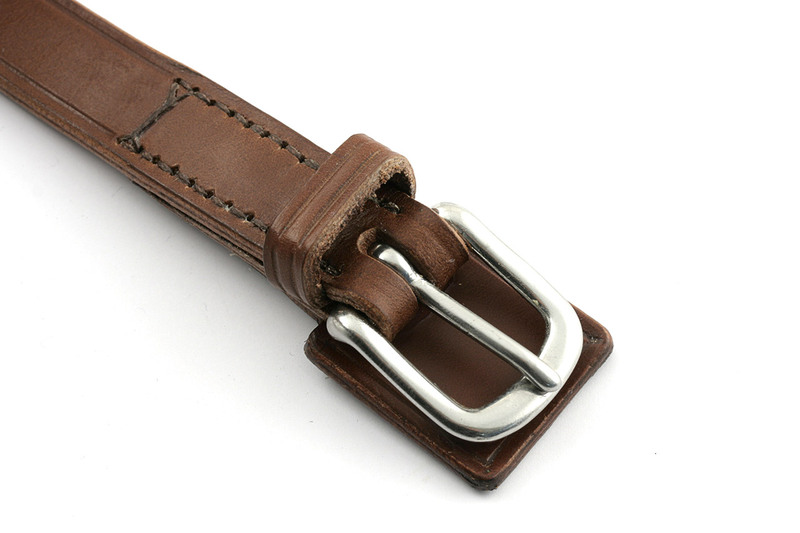 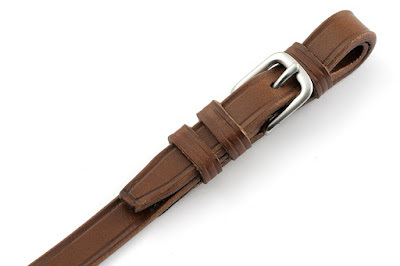 It mounts stainless steel west end buckles, and features padded headpiece, browband and noseband. 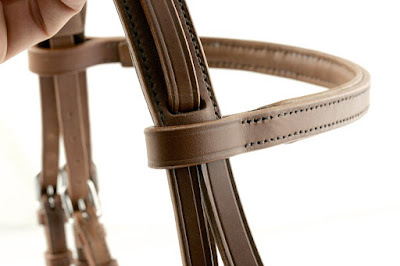 It also has a guard under the noseband buckle.